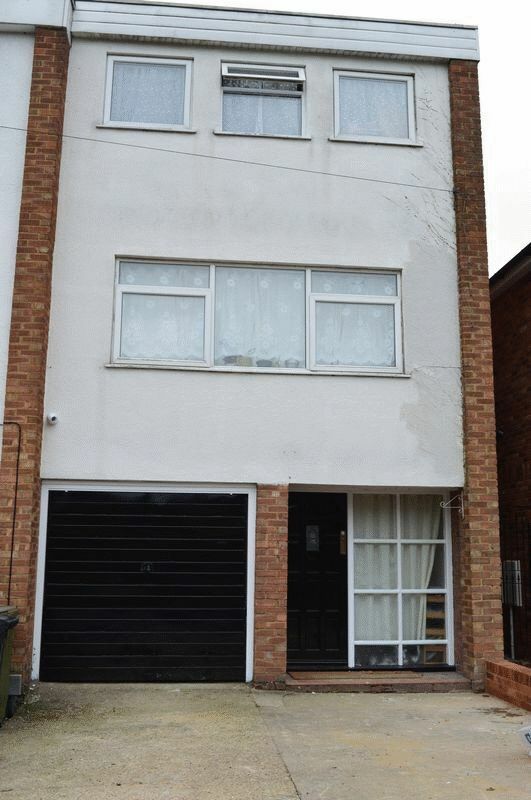 Red & Black are delighted to be able to offer this three bedroom end terrace town house in Dunstable. 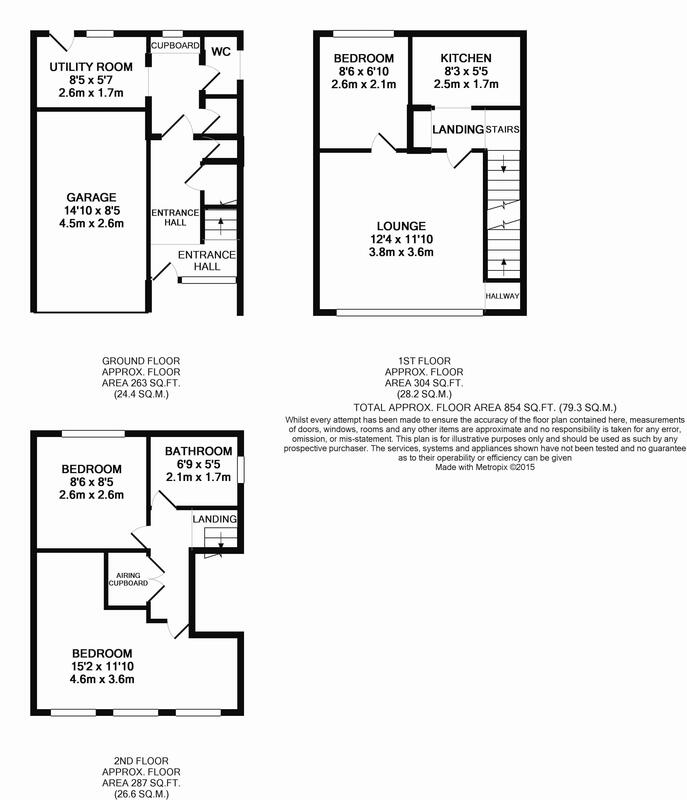 On the ground floor this property includes a w/c, a utility room and 2 storage areas. Spread across the first floor we have a kitchen, one good sized bedroom and a large lounge area. On the second floor, we have a family bathroom, one large bedroom and the master bedroom. This property also has a front driveway and a rear garden. Also included is a large single garage.